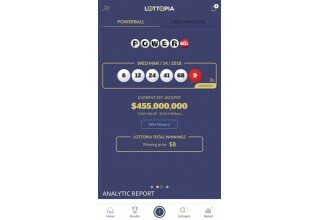 SAN FRANCISCO, March 15, 2018	(Newswire.com) - BrainContents Inc. is announcing the launch of Lottopia, an all-new lottery information app set to provide services to Powerball and Mega Millions players in the U.S.
Lottopia provides a variety of basic functions that streamlines and enhances the way players engage with their favorite national lottery games. 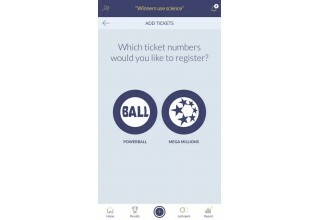 The app’s features include real-time results updates, analytic reports regarding draw history, and the ability to scan tickets into a personal database. 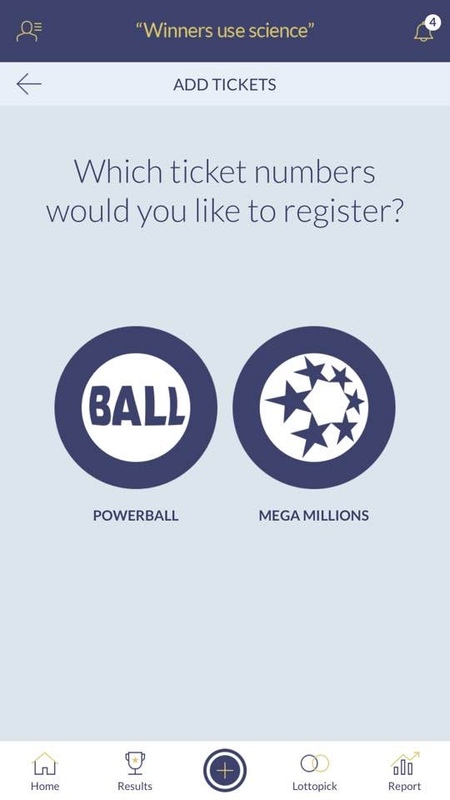 The app will notify users about upcoming draws and calculate the value of tickets once results are posted. 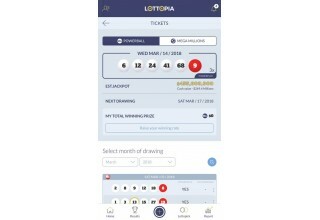 Lottopia is powered by LASS, the Lottery Analytic System, which generates numbers based on historical draw information. 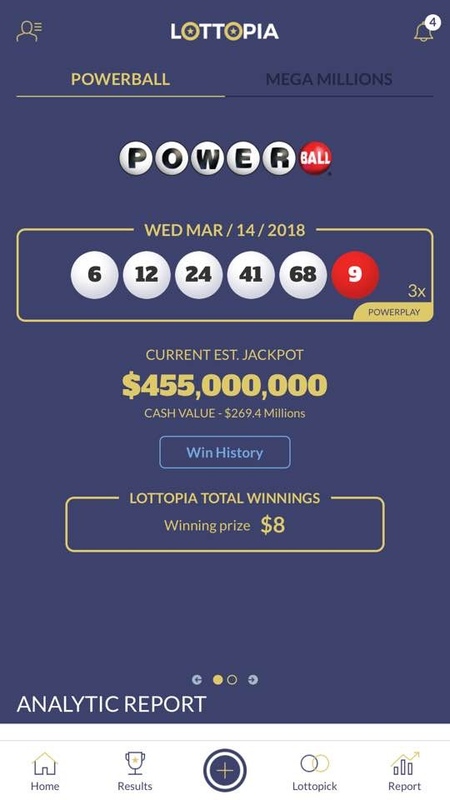 Lottery number combinations generated by this system give players a statistical edge, theoretically speaking, by identifying several emerging trends and patterns within a given data set. The system was developed in Seoul by the Brain Contents Co. Ltd., (KOSDAQ: 066980) and utilized to great effect in South Korea’s national game, Nanum Lotto. The LASS system has already created 80 jackpot winners for Nanum Lotto. 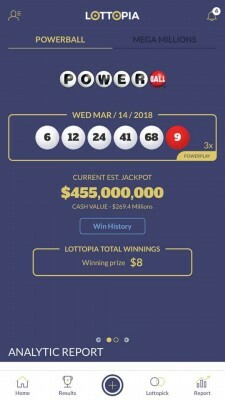 Having broken national records in the company’s home country and proving its formula for success, Brain Contents’ research and development team began working on a system adapted for the Powerball and Mega Millions games. 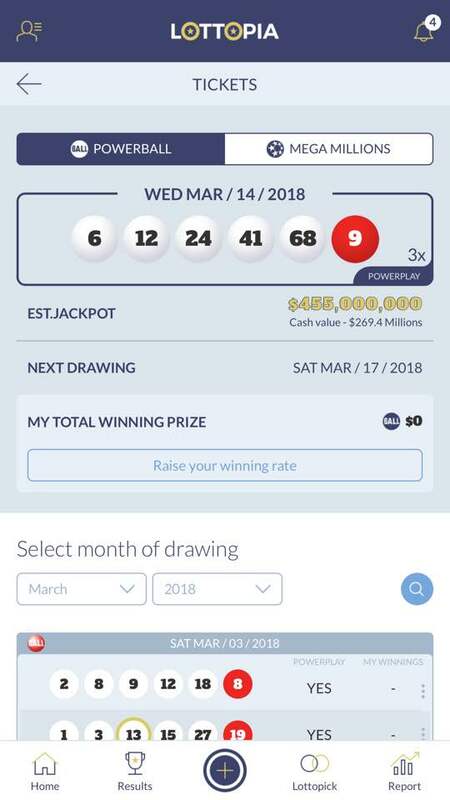 The team follows Powerball results closely by pitting a pre-determined pool of LASS numbers against a control group of randomly generated numbers before each drawing. In these simulations, LASS has yielded 5 jackpot draws and the randomly generated numbers have yet to strike a winning combination. Powerball’s winning Jackpot odds currently sit at 1 in 292,201,338. Lottopia is now available for American players on the App Store and Google Play.